The skilift is at approximately 1500 meter. A free ski bus is located right in front of the chalet. 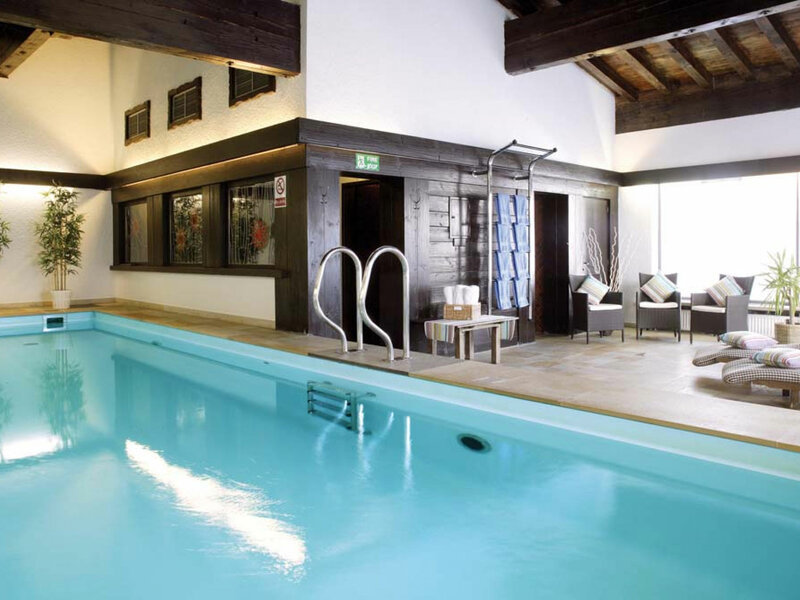 The centre is as well approximately 1500 meter from the chalet. Lech is a beloved destination for families and groups of friends. 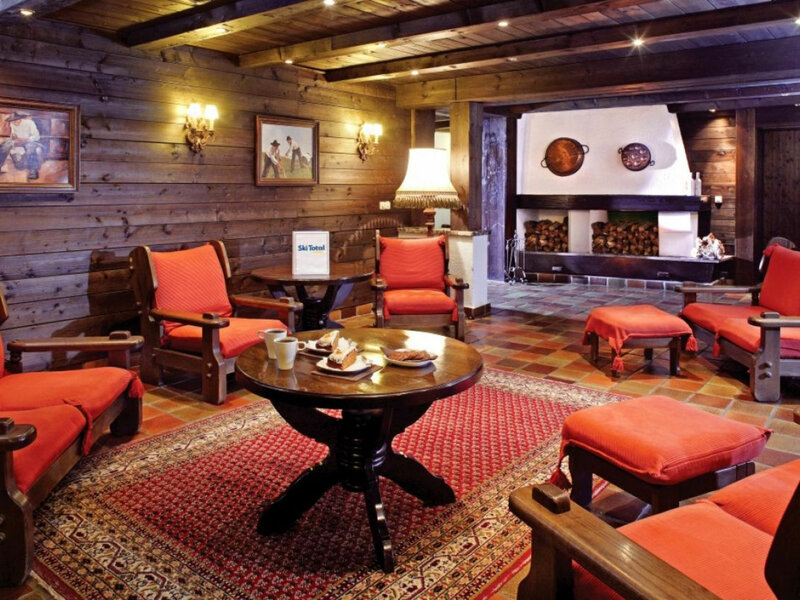 It is a friendly and authentic mountain village surrounded by impressive mountain peaks. Lech almost has no high-rise buildings and consists out of typical Austrian chalets. Within Lech there are many good restaurants, diverse shops and multiple ski schools. 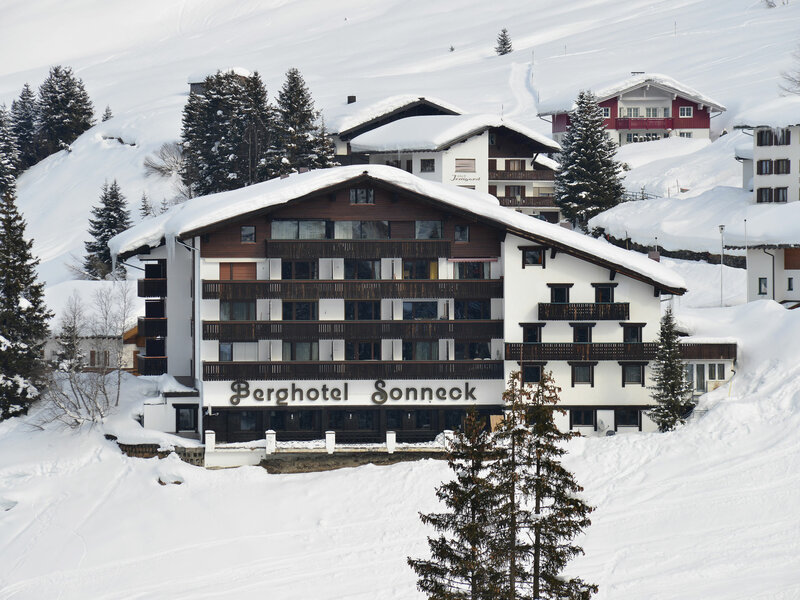 Furthermore, multiple bars, pubs and clubs which allows you to have a drink after the ski. Lech is easily reached by car whilst it is only 17 kilometers from the highway. From the airport of Innsbruck it is more or less a one hour drive.